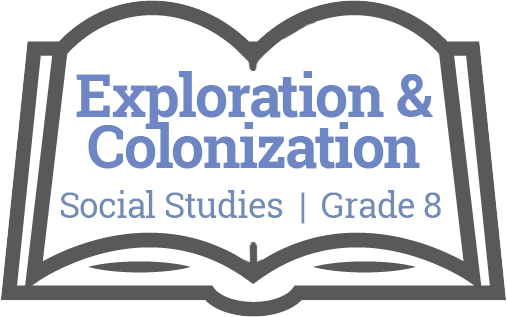 > In pairs students choose a European country (empire) and a colonized country to compare : goals of colonizing nations, traditions of indigenous peoples in that country, results of contact (political, cultural), etc. > Have students integrate primary sources and historical maps. > Students present raw facts to teach the rest of the class about their topic. > Students present to class in gallery-walk (half the class presents, while the other half listens, then switch). > Whole class prepares assignment (e.g. journal entry, video recording, mind map, blog post, etc.) comparing and contrasting experiences of colonization across the world, as presented in class project.